The Beyerdynamic DT880 and the Sennheiser HD600 are both professional style headphones designed for use with high end audio equipment. Both models are ideal for use in the studio and at home so how do you know which set to go for? 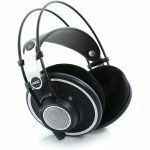 We have compiled a list of the main features of both the Beyerdynamic DT880 and the Sennheiser HD600 to help you decide which headphones are the better ones. Both the Beyerdynamic DT880 and the Sennheiser HD600 feature soft velour wrapped ear cushions that help with breathability as well as providing comfort. The ear cups on both are engineered to sit over your ears instead of on them, meaning you can wear them for longer with less pressure on your ears. The Beyerdynamic DT880 has a leatherette wrapped padded headband to give you extra comfort during extended listening sessions. 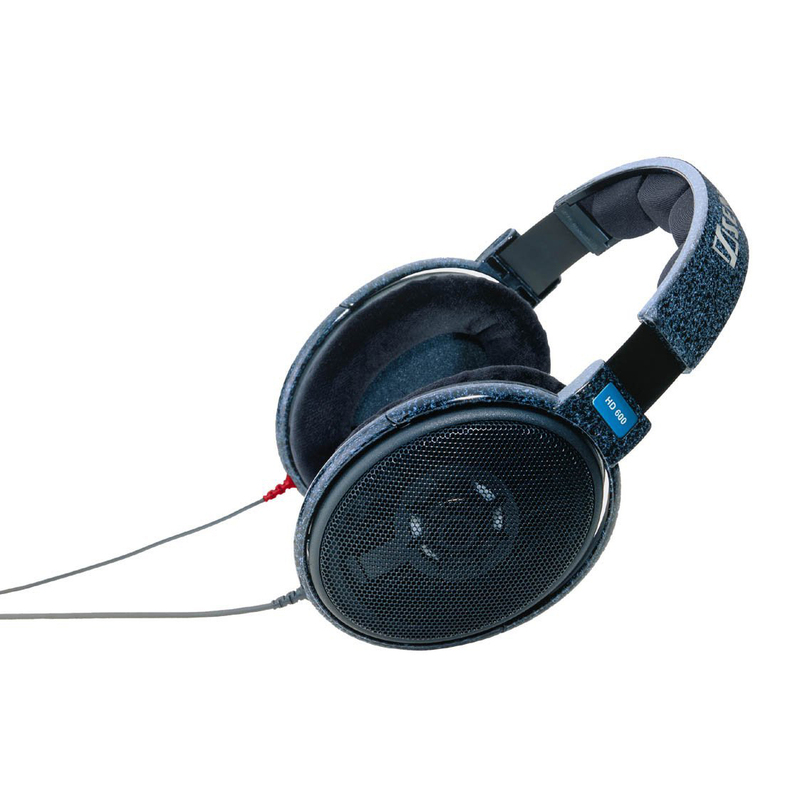 The Sennheiser HD600 has a premium fabric coated padded headband that is ergonomically designed to enhance your comfort. The Beyerdynamic DT880 is a semi-open back set of headphones, meaning you can combine some of the exterior sounds with your headphone audio, giving you a more open sound than closed back headphones. The Sennheiser HD600 is an open back set, giving you a more realistic sound with more open acoustics to replicate a soundstage experience. Both models have extended frequency response, being able to deliver accurate audio over a wide range. 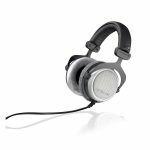 The Beyerdynamic DT880 has a frequency response rate of between 5 and 35,000 Hz compared to the Sennheiser HD600 which has a frequency response of between 12 and 39,000 Hz. 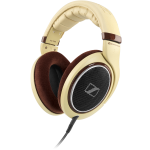 The Sennheiser HD600 is a durable and stylish set of headphones with designer accents and computer optimized magnet technology. The Beyerdynamic is a sturdy set of headphones that is available in a range of impedances, from 32 ohms to 600 ohms, compared to the Sennheiser HD600 that has an impedance of 300 ohm. Both models benefit from having replaceable parts and both come with a two year warranty from the manufacturers. The Beyerdynamic DT880 has a sound pressure level of 103 dB compared to the Sennheiser HD600 that has a maximum level of 97 dB. The Beyerdynamic DT880 and the Sennheiser HD600 are both engineered to work well with all of your high end audio equipment and will require the assistance of an amp in some cases. Both models can be used with portable devices, including phones but the audio quality may not be as high as with other audio devices due to the driver ability. Both the Beyerdynamic DT880 and the Sennheiser HD600 come with 6.5 millimeter jack cable and a 3.5 millimeter adapter so you can use the headphones with a range of audio devices. The Sennheiser HD600 and the Beyerdynamic DT880 are both quality headphones that will give you superior audio but we think the better headphones are the Beyerdynamic DT880. They will give you high quality audio at all listening levels as well as a high level of comfort during long sessions. ClICK HERE TO GET BEYERDYNAMIC DT880 TODAY WITH FREE SHIPPING! The Beyerdynamic DT880 is also the less expensive model and with a lot of the same features as the Sennheiser HD600 we think the Beyerdynamic DT880 just has the edge.